Managing urban and other forests, especially in times of water stress, presents a significant challenge and requires a nuanced approach. Our certified and licensed forestry professionals bring valuable insight to forest management issues, including creative approaches to difficult and controversial projects from improving tree health to navigating regulations. 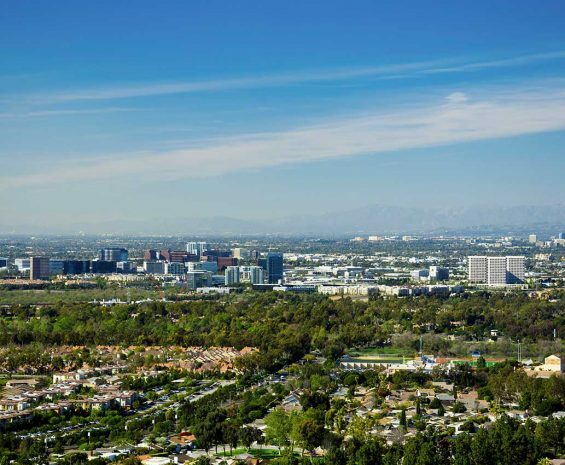 Our professional foresters design urban forests that provide benefits such as measureable values for carbon sequestration and climate change offsets, energy savings, erosion reduction, and water quality improvements. We are experts at improving under-performing forests located in harsh environments with poor soils, poor air quality, improper moisture, and other stressors. 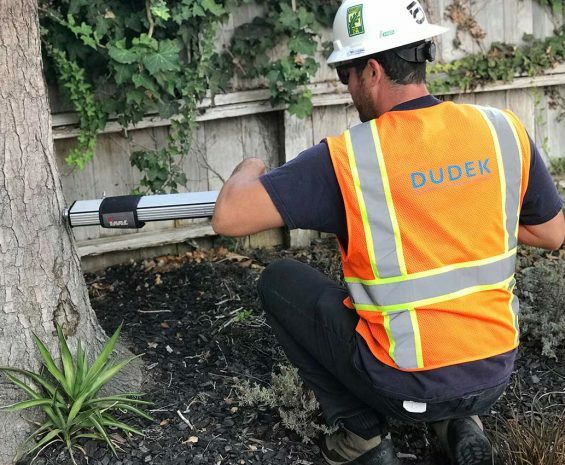 We have developed unique solutions to a wide variety of tree related issues, and draw upon this insight for project success. 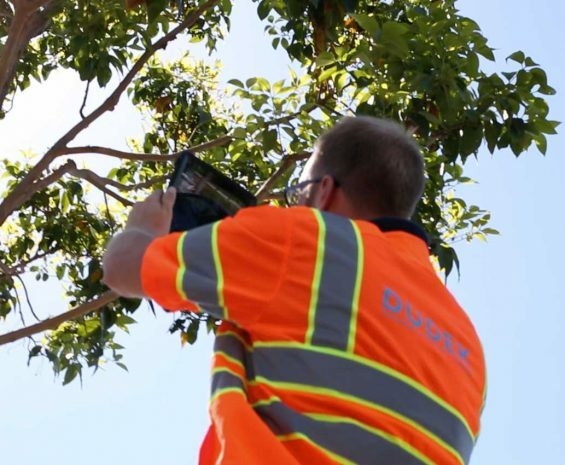 We have extensive experience performing tree inventories and mapping projects, utilizing tree attribute information to inform our preparation of tree management plans. We have conducted more than 1,000 projects including tree inventory and evaluation and preparation of a management plan. Our projects range from small, private property owners to land developers with thousands of native trees to municipalities with 100,000 trees or more. We have the resources to scale up or down, depending on you needs.